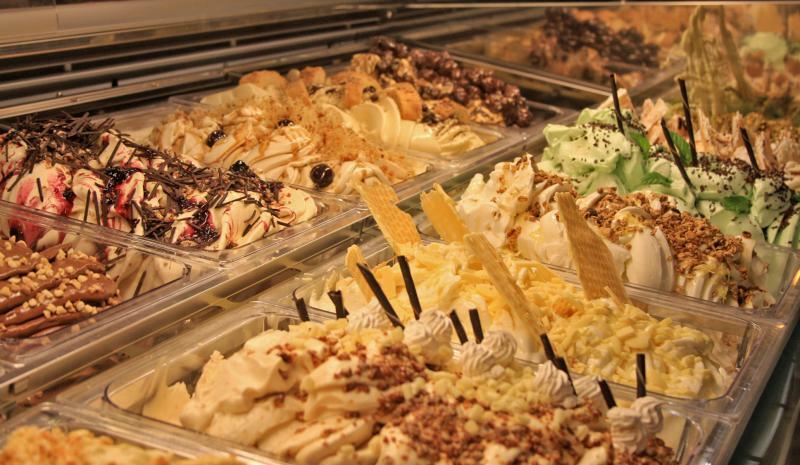 All of our gelato comes from our Gelato Factory, Which is certified kosher. 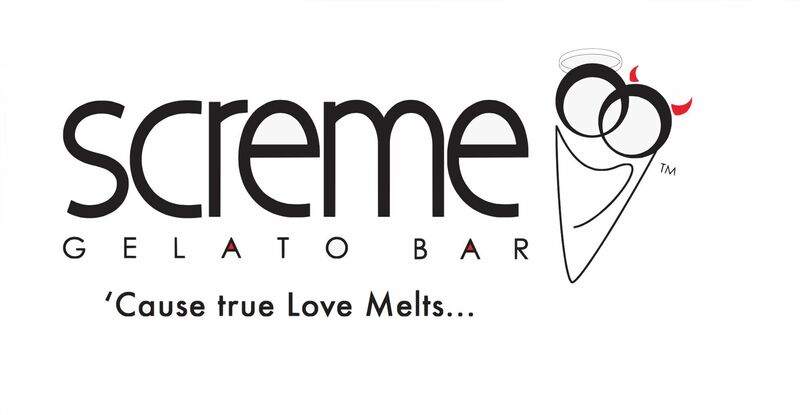 During the year Screme Gelato is Dairy and Screme sorbet is Parve. 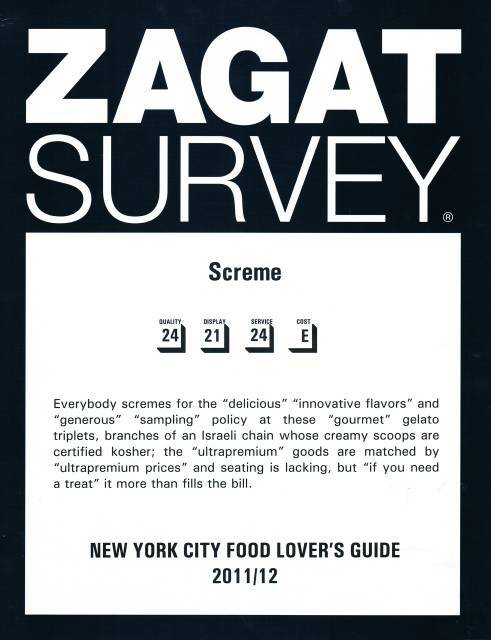 All products sold at Scrème Gelato Bar are from the factory at 176 w 94th St. Manhattan, NY 10025. The factory is closed on Shabbat and is kosher under strict supervision. The Gelato is Dairy . Option for Cholov Israel for privet events. Copyright 2009 Screme. All rights reserved.